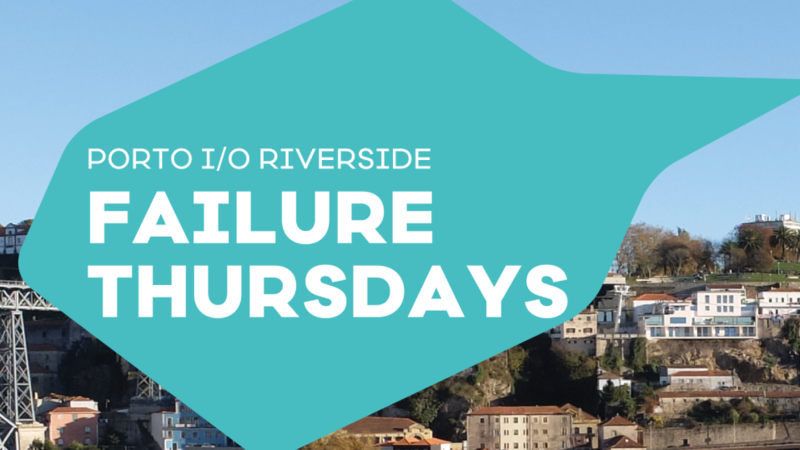 Failure Thursdays by Porto i/o! | ScaleUp Porto. Failure Thursdays by Porto i/o! The reason behind this meetup is to talk and celebrate major life-changes that were provoked by events that can sometimes be considered a “failure”. This one is going to be a special edition because PortugalLovers is also present to celebrate their 7th anniversary in Porto i/o Riverside!